A poultry expansion initiative that built two modern production sheds, created two jobs and consolidated this diverse business. 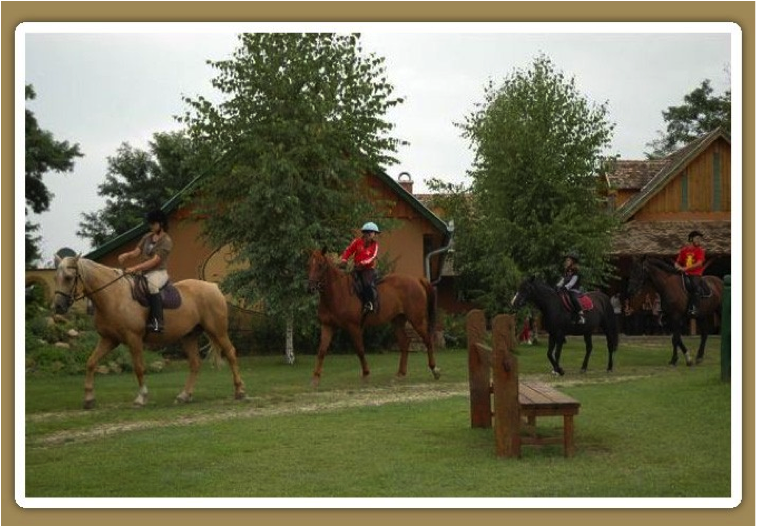 It complements the established equestrian, recreation and accommodation part of this 50 hectare agri-tourism enterprise. This enterprising female farmer had previously developed her 50 hectare farm and recreational business with the help of EU funds in the period 2002 to 2006. Established equestrian and related recreation services were the core of the non-food side of the enterprise. Seeing an opportunity to expand and modernise the poultry production side of the business and create more local employment, she applied for EAFRD funds to achieve this. The main aim was to grow this farm-based business through construction of two new poultry rearing sheds, thereby increasing income, employment and the viability of this diversified enterprise. A detailed business plan laid out clearly the rationale for the expansion, the steps involved, financing, budget projections and management implications. Two new poultry rearing sheds with a total of 4 350 m2 were built to the latest animal health and welfare standards, with space for up to 20 000 birds in each. This EAFRD-supported project also financed the purchase of machinery and equipment. 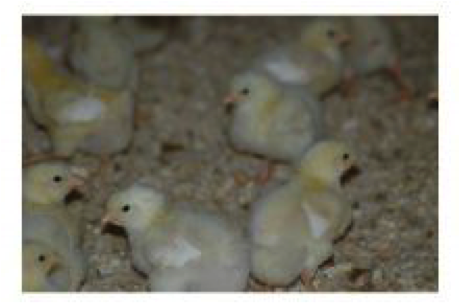 Poultry production capacity on the farm has doubled through the building investment. More than that, two new jobs have been created and one safeguarded. This has substantially strengthened and diversified the economic base of the business. Conducting thorough research and business planning is essential for such an investment. The main difficulty during the process was the delay between requesting payment of the approved funds and actually receiving them - six months was too long.